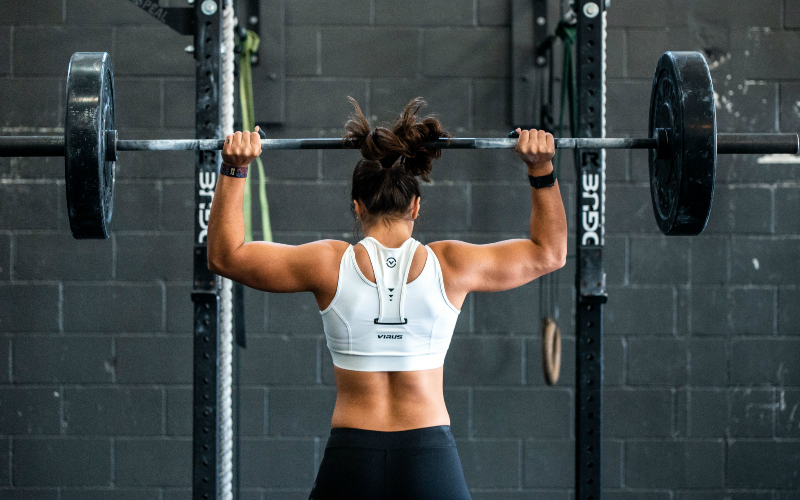 Even if your goal isn’t to turn into a bodybuilder, weights should be a key part of your exercise routine because lifting helps burn more fat, increases your metabolism and keeps your bones strong. Many HIIT classes incorporate a weights section into the workout but if you want to really focus on strength training, give these three a go. AND check out our recs on the best barre, spin and yoga classes too. If you’re going to do weights, then you might as well really do them. 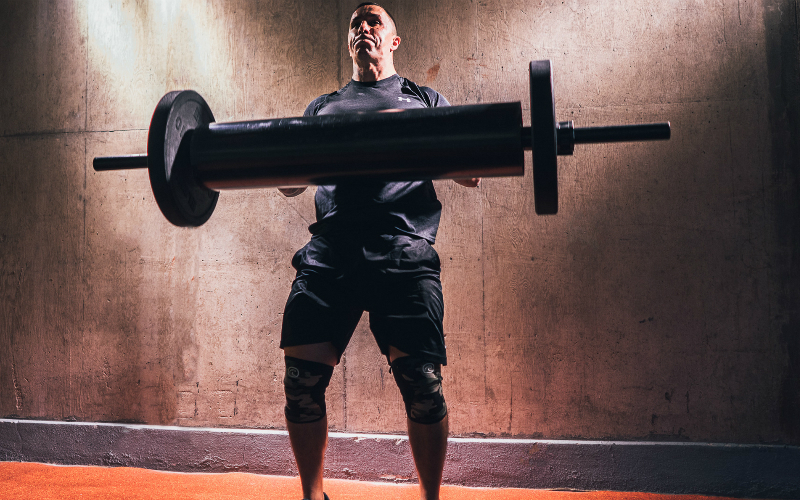 This Gymbox class borrows from Competitive Strongman, incorporating all manner of lifting heavy things into the class. You could be flipping tyres, dragging weighted sleds or pressing logs. 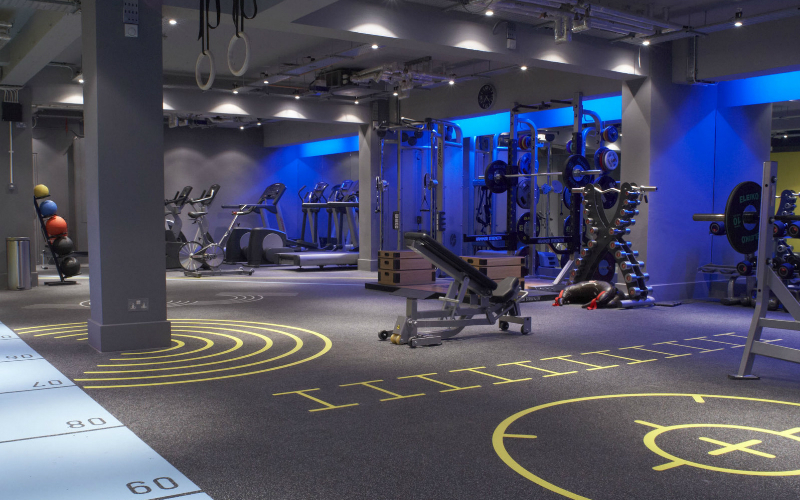 Yeah, they’re not messing about with this one and it’s a great alternative the weights you’d normally find on the gym floor. Although it’s a personal training studio, Six3Nine does run classes, like their 60-minute weights circuit. Not only do you get put through your paces with barbells, tyres, battle ropes and more but as the classes are limited to just ten people, plus two trainers, you get a lot of attention (although that does mean there’s nowhere to hide. Calisthenics is the weights workout for people who don’t want to lift any actual weights. You use your own bodyweight to improve your strength, endurance and fitness, and in the calisthenics class at BLOK, they get you pulling, pressing, lunging, twisting and bending all over the place, working both upper and lower body.